Used for first time yesterday. Fabulous power - didn’t even dip below full power after 9 holes. Very pleased with purchase. Great item Great service Super quick delivery What more could you ask for! 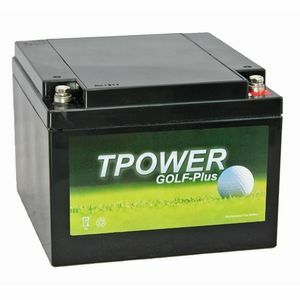 TPOWER Golf Batteries combine high performance and exceptional quality at an unbeatable price. 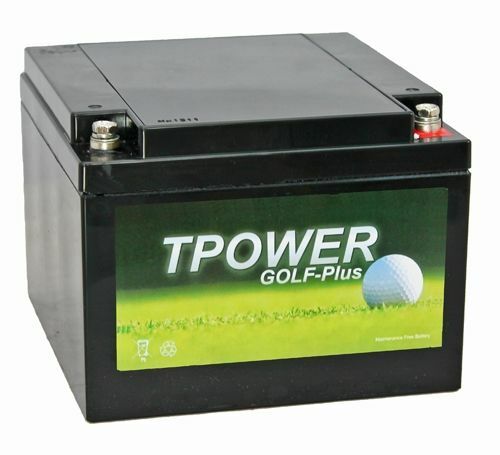 Golf batteries are worked hard by the keen golfer. Using a dedicated professional golf battery is the best way to power your round.